Pop and R&B superstar Alicia Keys, a 15-time Grammy Award winner herself, hosts ceremonies recognizing the best recordings, compositions and performers of the past year from Staples Center in Los Angeles. 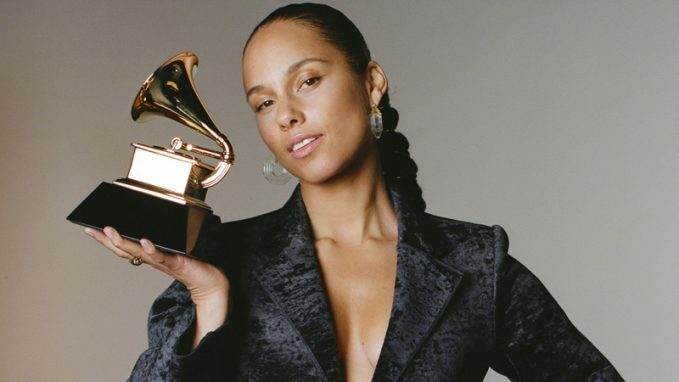 Among the competitive categories, Kendrick Lamar leads this year’s field of nominees, with eight nods, closely followed by Drake, who’s up for seven awards. Boi-1da and Brandi Carlile both have six nominations. Dolly Parton received the MusiCares Person of the Year honor at an event late last week. Courtney Thorne-Smith returns as archaeologist-sleuth Emma Fielding in “More Bitter Than Death,” which opens with her character hosting an annual conference for her professional peers. Things get off to a rocky start at the opening night dinner, however, when the association’s president (Janet Kidder) abruptly drops dead at the podium just as she’s about to name her successor. A rare poison caused the death, sending Emma, her former fiancé Duncan Thatcher (Mark Valley) and FBI Agent Jim Conner (James Tupper) on an investigation. 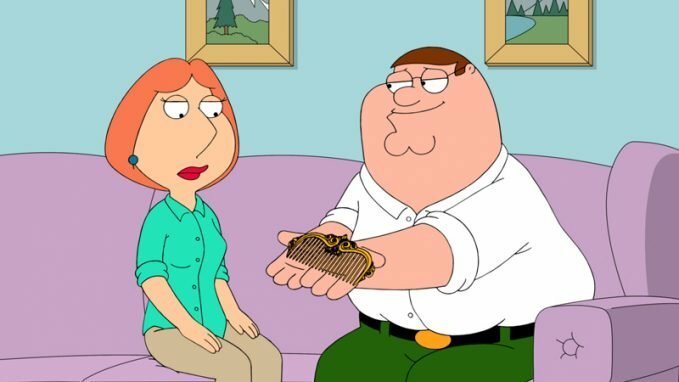 Realizing that he’s not getting any younger, Brian (voice of Seth MacFarlane) has a moment of deep introspection that leaves him worried about what kind of legacy he will leave behind when he crosses that rainbow bridge in the new episode “Bri, Robot.” Fortunately (perhaps), his best human friend is a tiny genius named Stewie (also voiced by MacFarlane), who creates a robotic duplicate to his canine pal that can act as a living biography. The hit horror drama series returns to finish out Season 9, picking up the action in the aftermath of Rick’s (Andrew Lincoln) disappearance. 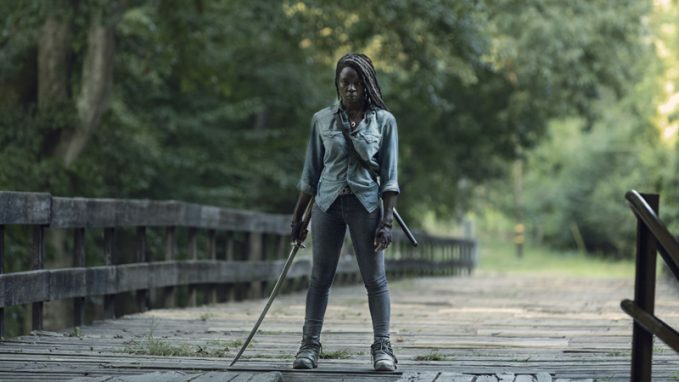 In the weeks that followed, Michonne (Danai Gurira) and the rest of the survivors have become strangers to one another, certain of only one thing: They’re definitely in danger. Worse, they’re becoming increasingly aware that the world beyond their circle doesn’t operate as they expected it to. Now they face a new threat, one against whom the old rules and procedures are ineffective. 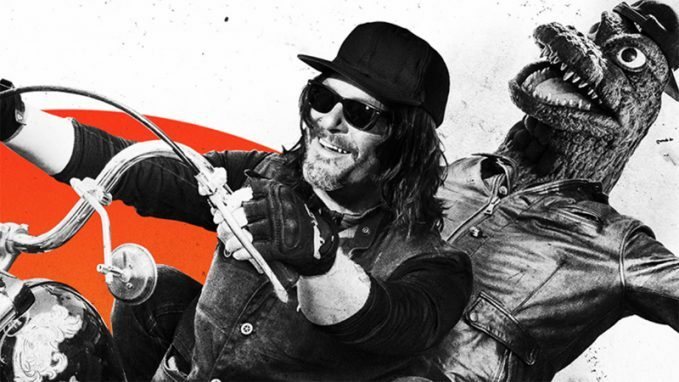 “The Walking Dead” fan favorite and motorcycle enthusiast Norman Reedus hits the road again for his third season of travel and camaraderie, joined in each episode by a new riding companion. In the Season 3 premiere, “England: A Walking Dead Reunion,” series colleague Jeffrey Dean Morgan joins Reedus to take in the sights and sounds of London, then roam mystic landscapes to meet an old friend and a rock icon.